Net neutrality has officially been repealed, but at what cost? After a lengthy political battle, the Federal Communications Commision has officially repealed net neutrality regulations enacted during the Obama administration in 2015. These rules were originally put in place to prohibit internet service providers from charging additional fees on select content (among other things). Throttling: ISPs cannot slow the transmission of data because of the nature of the content, as long as it was legal. Paid Prioritization: ISPs cannot create an internet fast lane for companies and consumers who paid premiums, and a slow land for those who do not. “In 2015, the F.C.C. stripped the F.T.C. — the nation’s premier consumer protection agency — of its authority over internet service providers. This was a loss for consumers and a mistake we have reversed,” explains Pai in an op-ed published to CNET. Aside from Pai’s opposition, the F.C.C. 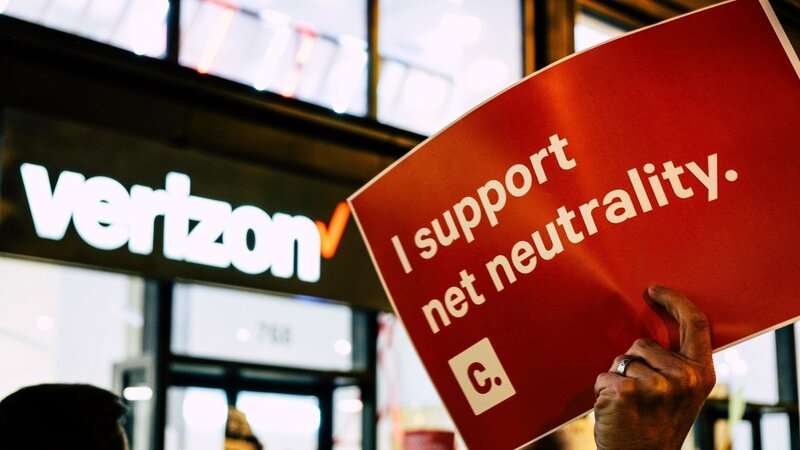 itself is in favor of repeal as it claims net neutrality regulations place too many restrictions on providers, which prevents them from experimenting with new business models and investing in new tech. Internet service providers themselves also favor the repeal. One could argue for nefarious reasons, although these ISPs claim they have no plans to put things like throttling and paid prioritization in place. If you support net neutrality, there may be good news depending on the state you live in. Following the vote to repeal net neutrality, states like New York, Montana, and Washington have put their own laws into place replacing and/or modifying the federal rules. As of May, a total of 29 state legislatures have introduced bills to protect net neutrality. In the meantime, states that haven’t enacted new regulations are left vulnerable to the repeal. Whether ISPs will make good on their promise to “behave” remains to be seen. Either way, the F.C.C.’s repeal of net neutrality is a polarizing issue that will likely remain in active debate for years to come. What do you think of the net neutrality repeal? Are you in favor of deregulation, or do you think net neutrality was a much-needed safety measure? Let us know your thoughts down in the comments below!